Everyone's favorite third-party browser, Dolphin Browser HD, got a fairly major update today that not only brings some improved features, but also a name change (albeit a minor one). 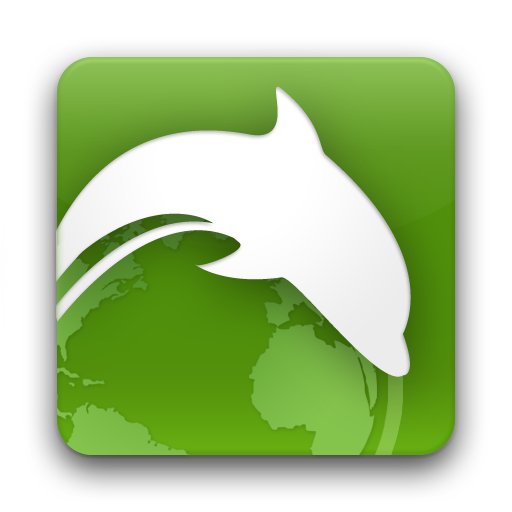 The browser formerly known as Dolphin Browser HD is now simply known as Dolphin Browser. With this new name, comes some new features, including a cleaner, improved address bar that offers more search suggestions, a better interface for tablets, and "larger space for big thumbs and small keypads." The update also brings the option to have a shortcut directly to Sonar on the homescreen, better bookmark management (easier deletion of bookmarks), and the always important "stability and performance" improvements. Hooray! 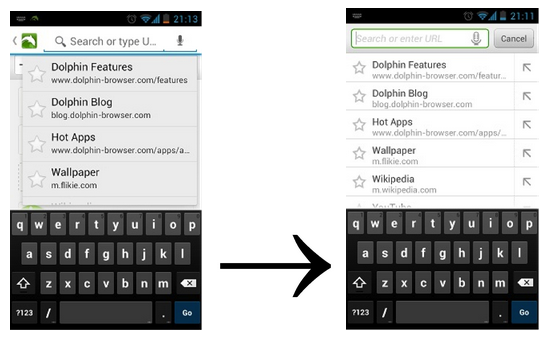 If you're a Dolphin user, the update is available in the Store now - hit the widget to grab it.